The sound on most TVs is just not up to scratch. That's where home theater components can make a real difference. 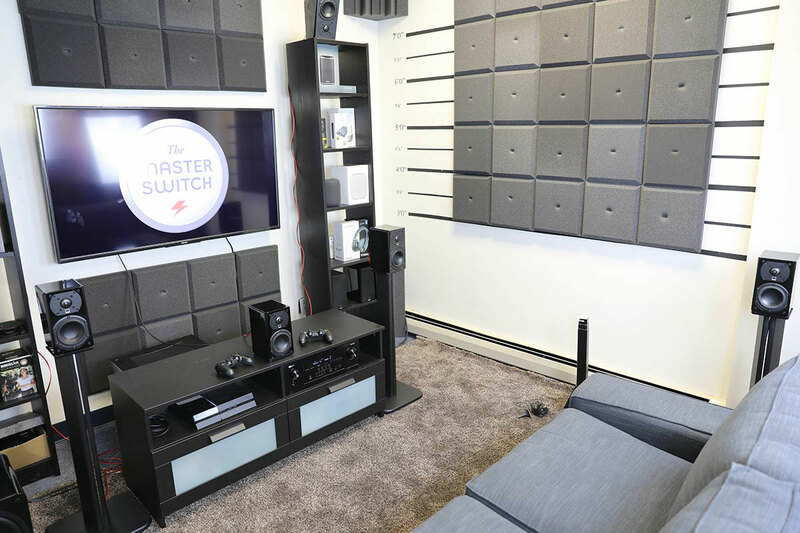 Throw a few speakers into the mix - a subwoofer, a couple of floorstanding speakers, some surround sound gizmos and perhaps a soundbar - and you'll be amazed at how good your sound suddenly becomes. Our buying guides and in-depth reviews can help. Sony’s A/V receivers have always been good, but they haven’t always managed to stand out against competition from the likes of Marantz, Onkyo, and Denon. With the STR-DN1060, and its subsequent iterations, they intended to change that.